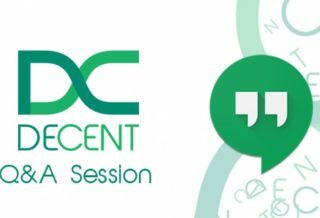 Wanna hang out with DECENT? Join us this Friday! Would you like to discuss possibilities of DECENT Network directly with its founders Matej Michalko and Matej Boda? After receiving multiple remarks on how to improve the Bounty system and eliminate abuse of the campaign we reevaluated the originally published rules. 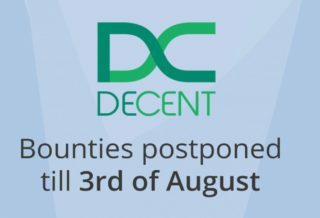 DECENT Sale Bounties starting on the 1st of August. Join and get your reward! 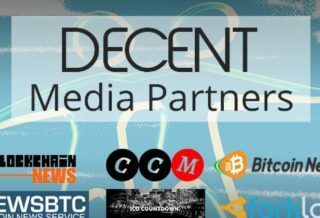 We are glad to announce new media partners are helping DECENT to spread the ideas of decentralized future of media distribution. The future is happening now. 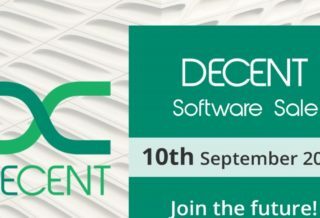 DECENT Software Sale will start on the 10th of September 2016! 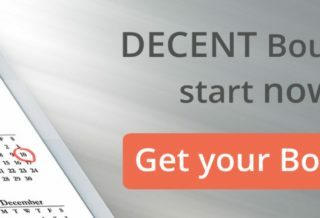 What you gain when participating in DECENT Software Sale? 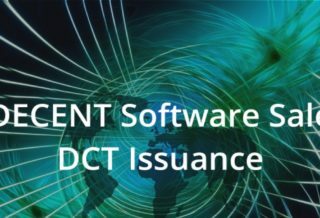 DECENT Software Sale is a one-time opportunity to become a part of Blockchain driven Decentralized Future of Media. 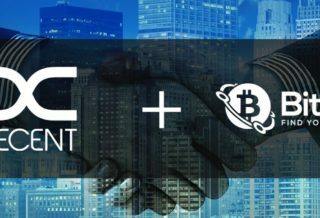 As DECENT Software Sale begins soon, we are glad to announce that the Partnership Agreement with Bitalo has been signed. 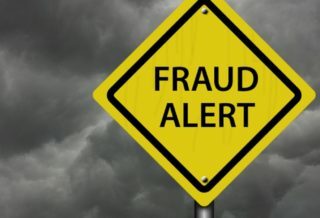 Recently, several fake updates about the beginning of DECENT Software Sale have been posted across multiple online forums.